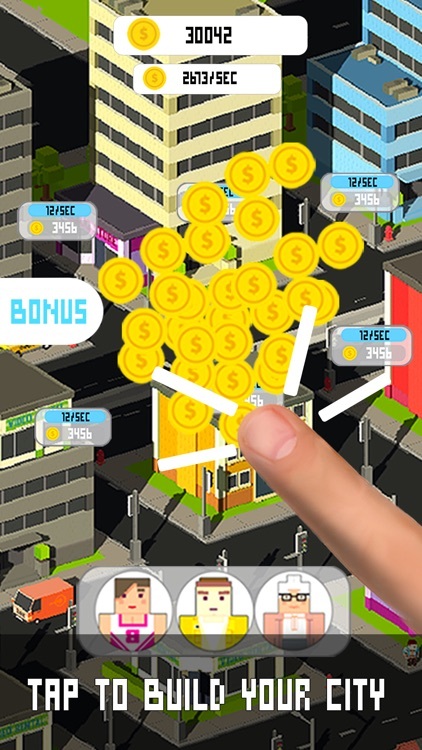 Become a capitalist with a business empire and earn riches in Tap Tap City Clicker! 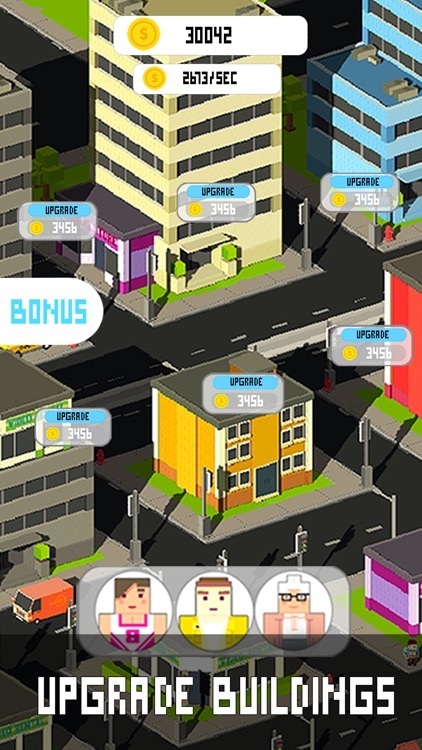 City riches await a tap tycoon! Tapping for money is the business with high profit and passive income - tap your city business empire as true capitalist. 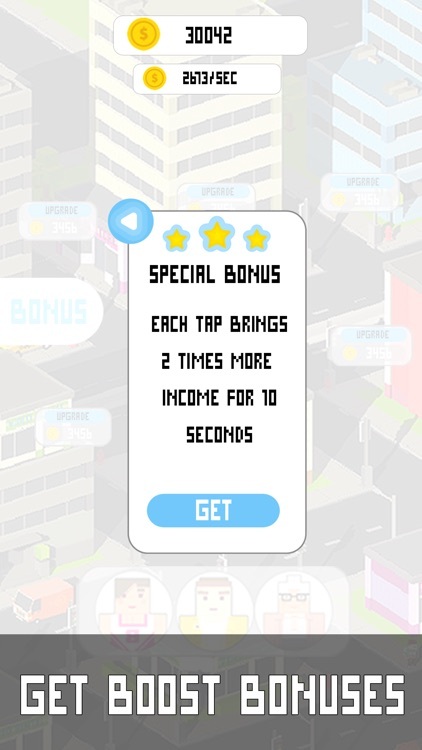 Riches of Tap Tap City Clicker are countless, make profit of it. Increase income of tapping empire to be the richest city capitalist. Tap the profit out of your business, tycoon! Clicker capitalist and the city. Tapping brings profit! Build a tapping business empire, tycoon. City business is fun! And brings profit. Goal of a tapping capitalist - a tap empire with income. Make money effortlessly, riches flow when tapping business empire is done right in the city, tycoon. Riches, income, profit - joys of a clicker capitalist! 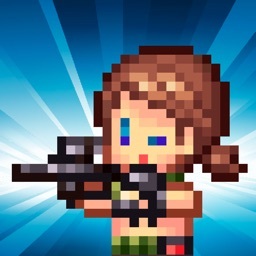 How much money can you tap? Good clicker capitalist knows how to spend. Boost your business, hire tapping empire managers. The more of business you buy, the more money you get, tycoon. A capitalist makes profit and income of investment. Invest into business empire for tapping income. 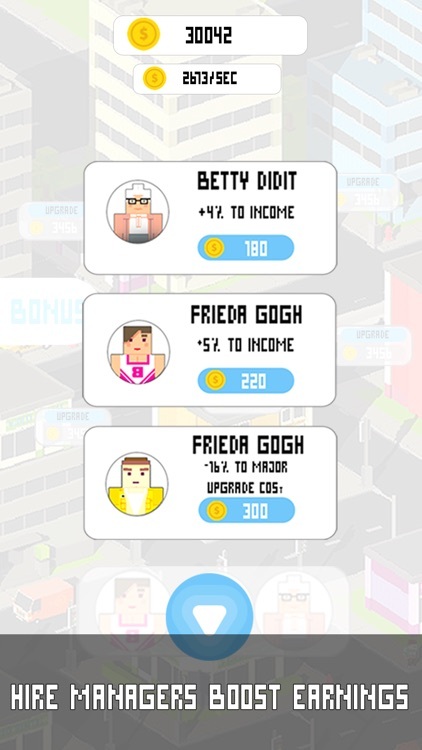 Spend money - get money, that’s how you make profit in the city, tycoon. 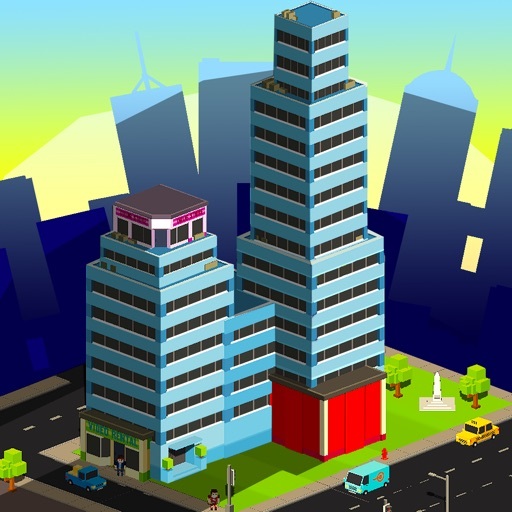 Go, tycoon, build a city business empire! It’s easy - invest money, buy business with income, make tapping profit! Capitalist makes money with his empire, in our city tapping will do. 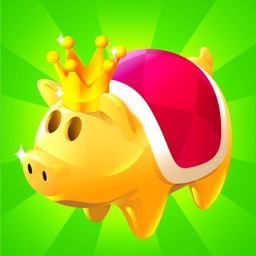 Reach riches no matter what - make profit with tapping, business empire in the city ruled by tapping is at your service, tycoon! 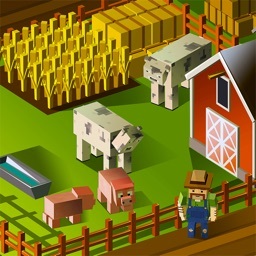 Clicker capitalist paradise with income - that’s Tap Tap City Clicker! 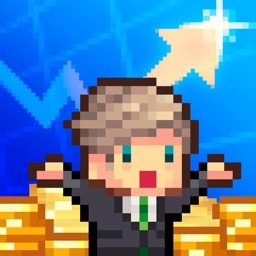 Become a clicker capitalist and make money and profit of tapping business empire in Tap Tap City Clicker!